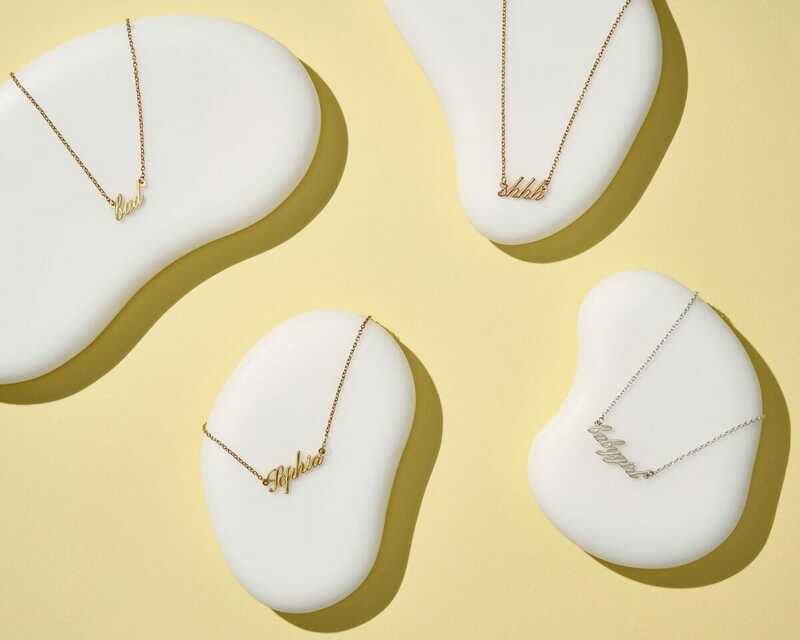 Shapeways, a leading platform that offers products using 3D printing technologies, announced the launch of Spring & Wonder – a fully customisable line of 3D printed jewelry. The service brings together artistry and technology and gives an opportunity to shoppers to fully personalise the design, look, and material of jewelry. The Spring & Wonder collection from Shapeways is a perfect example of how the company is enabling accessible, customisable, consumer-friendly capabilities through 3D modeling and printing and how designers/creators and even brands can leverage the technology to bring the benefits to their customers. “With this simple software extension, we’re offering brands the opportunity to empower their customers to create truly one-of-a-kind products at affordable prices,” Kress added. The Spring & Wonder collection is the first of several in-house showcase brands to be launched this year. The company is currently making its configurator technology accessible to brands and businesses via the Shapeways’ in-house development team. The company plans to make this technology more broadly available in the near future.